You don’t live close enough to take lessons one on one but you really want to be taught by a great teacher. Well, lessons over webcam are becoming more and more popular these days, all you need to get started is a web cam and a program called Skype. With my lessons over the web I will give you backing tracks to play along to as well as record examples given during the lesson and send them to you after each lesson. I will send you PDFs of everything covered in the lessons as well. 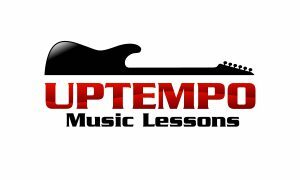 I teach guitar, bass and vocals online and I cover many styles including rock, blues, country and jazz. The price of my online lessons are considerably cheaper than lessons in person and much cheaper than other teachers online and you will get more out of it, I promise! 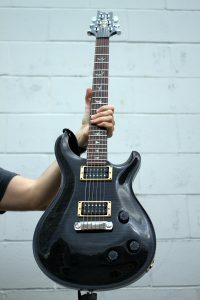 Send me an email edsguitarlessons@hotmail.com or give me a call at 604-910-0604 to find out more.